Asie Payton died of a heart attack on May 19, 1997, in Holly Ridge, Mississippi. It occurred in the early afternoon, while he was driving a tractor in the same fields he’d worked most of his sixty years. For all of 1995 and most 1996, Fat Possum tried unsuccessfully to convince Asie that the world outside Mississippi needed to hear him. But despite living below the poverty level and desperately needing the easy money of a gig, he could not be lured away from Washington County for more than a couple of hours. 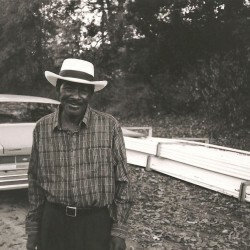 Fat Possum succeeded in recording Asie twice: once at Junior Kimbrough’s club, and once at Jimmy’s Auto Care, Fat Possum’s old studio. Obviously, all the songs on Worried were recorded during these two sessions, and originally intended to be demo tapes. At the time, all we knew about Asie was that he lived in a shotgun shack — no phone, no a/c; and that whenever the fields were dry enough for tractor tires, he was working in them. When they were too wet, Asie was impossible to find. 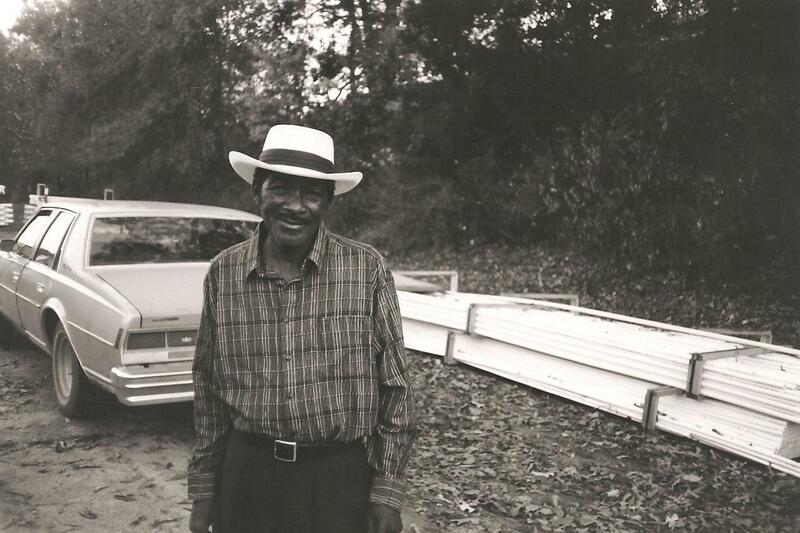 He lived in Holly Ridge almost all of his life and, like his father before him, spent Saturday nights playing in one of the two small grocery stores that qualify Holly Ridge for a name on the map– a place, instead of just a county-road intersection.